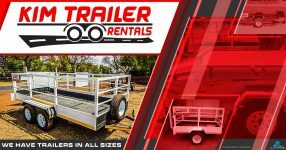 Franic Trailer Rentals & Sales in Kimberley offer Trailer Rentals, Trailer Sales as well as Franchising Opportunities and we are also a Trailer Manufacturing Company. 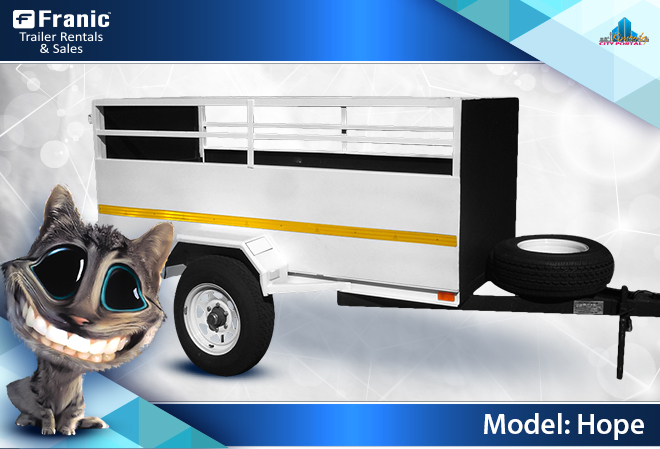 With more than 20 years of rental experience, we are the best in trailer rental in Kimberley. 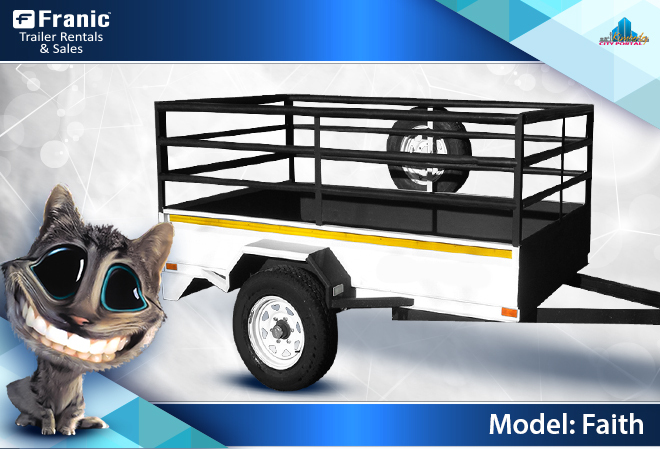 We offer tough and reliable trailers suited for everything you want to transport. 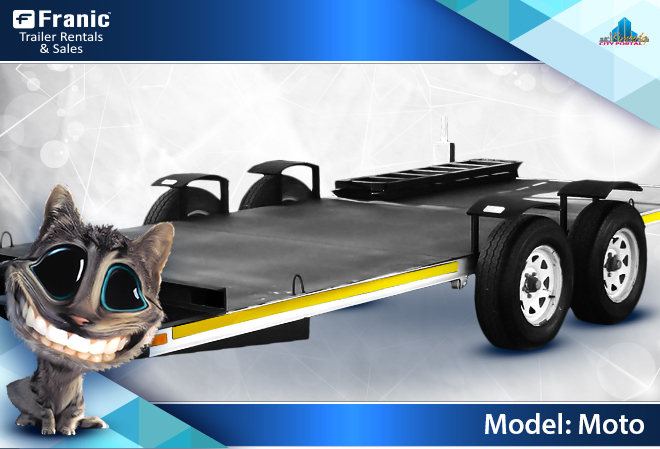 Our trailers are replaced on a regular basis and new trailers are equipped with strengthened axles for peace of mind on the road. 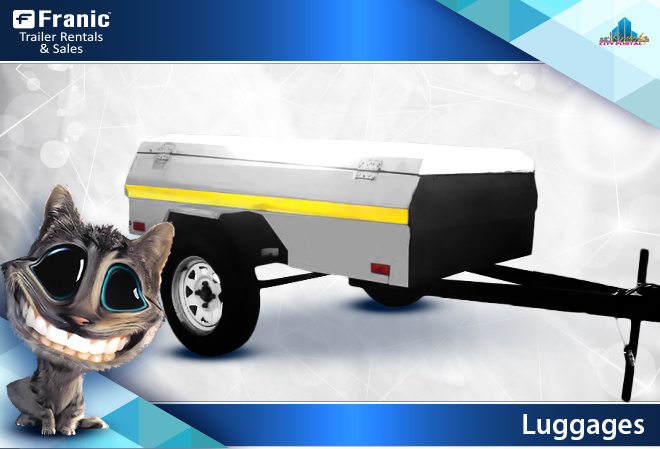 We also sell second hand and new trailers. 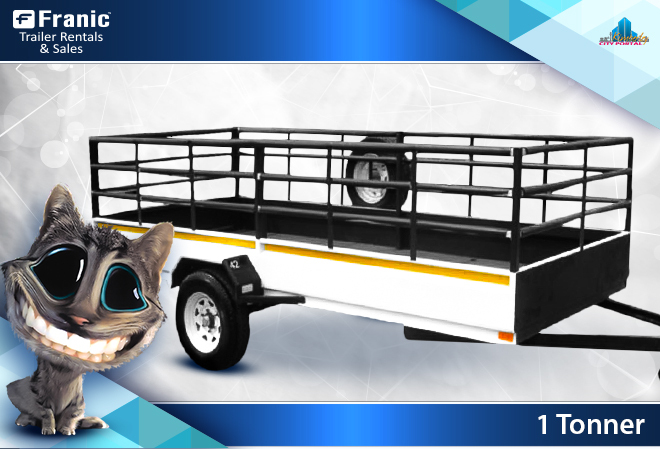 Our popular trailers are the 4 metre trailers which do a very nice job for furniture and then the 2.4metre trailers about the size of a bakkie. 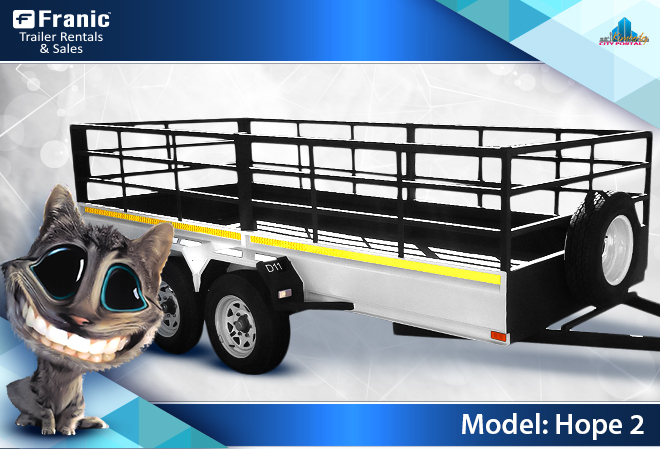 Several other trailers such as the 3metres, piggybacks, flat bed trailers to load vehicles and many more are available. The trailers are rented out per day (24 hours) or per hour. We are open weekdays from 8 to 5 on Saturdays from 8 to 11 and Sundays from 11:00 to 11:15. 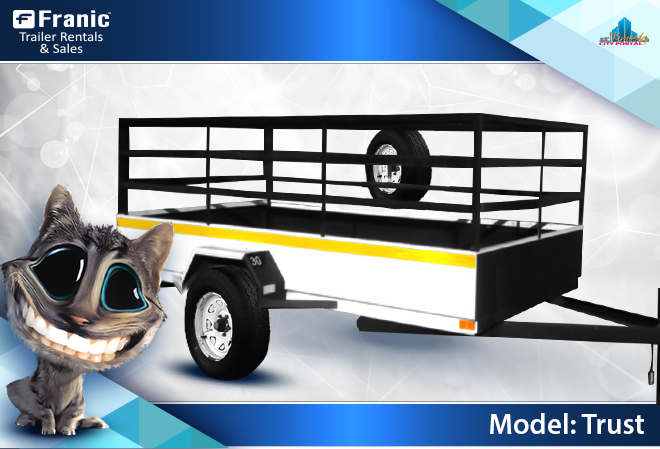 We also started a Trailer Manufacturing company as we decided to Franchise the Trailer Rentals and offer Trailer Sales to the Franchisee as well. We had to trademark a name and decided to use our Signs & Clothing Company’s name. 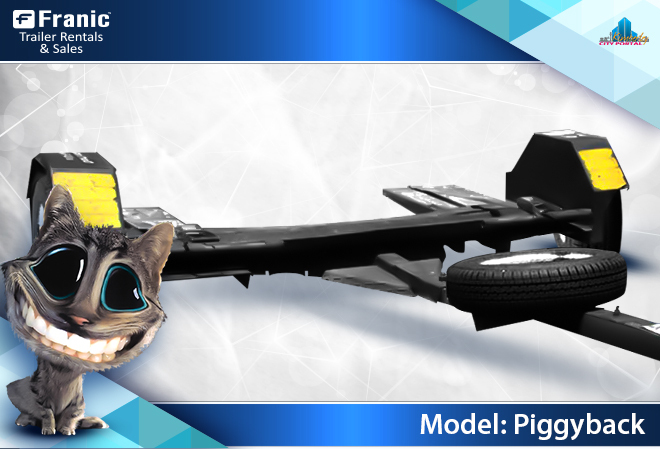 Franic was trademarked years ago and was just right for the franchise. We bought Franic Screen Art in 1997 and changed the name to Franic Signs & Clothing. 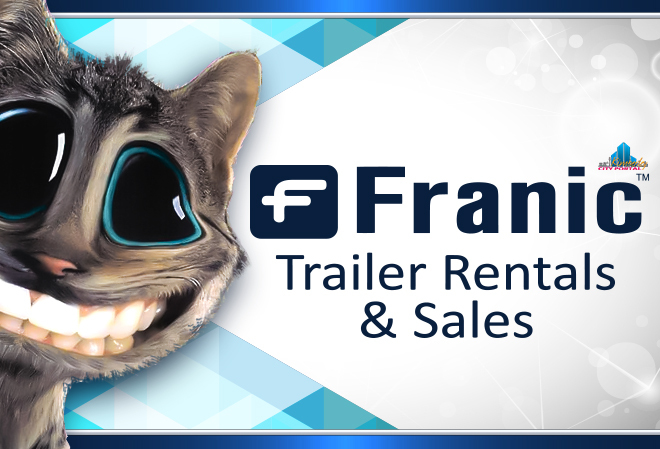 View all events in "Franic Trailer Rentals & Sales"